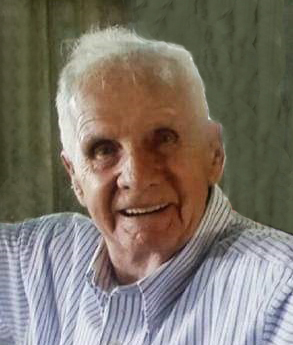 Richard F. Rogers, 91, passed away Monday, April 8, 2019. He was born August 17, 1927 in Fall River, MA to the late James Rogers and Margaret McCabe. 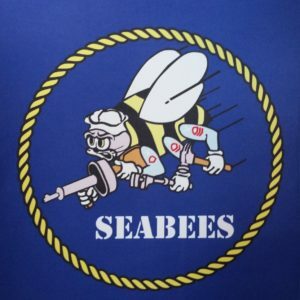 Richard honorably served his country in the US Navy during WWII in the SeaBees. A private memorial service will be held Sunday, April 28, 2019. Surviving: daughters: Carol A. Rogers; Cathy Rodrigues (Bob), Cheryl Perrotta (Rick) and their mother, Lillian V. Rogers; grandchildren: Alan Towers, Jay Carvalho, Corrie Carvalho Rogers, Chad Medeiros, Brad Rodrigues (Naomi), Jon Rodrigues (Amanda); great-grandchildren: Caiden Towers, Noah Rodrigues, Preston Rodrigues; several nieces and nephews. In addition to his parents, Richard was preceded in death by siblings: James Rogers, Earl Rogers, Milton “Tarsh” Rogers, Mildred R. Wheelock, Ann R. Dunkelburger, Paul Rogers, Edward Rogers. In lieu of flowers, memorial contributions may be made to St. Jude Children’s Hospital, 501 St. Jude Place, Memphis, TN 38105-9959.